We love horses! We believe they deserve to have their full potential released by wearing the best possible shoes for health, comfort and safety. Added comfort in every step, as well as a safe and stable grip. The horse simply feels more relaxed and able to perform its best. 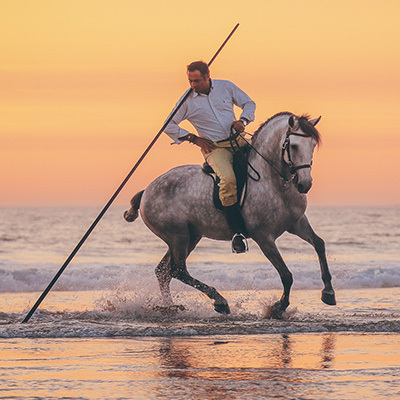 It´s about offering the chance to release the full potential of the horse. Naturally, a rubber horseshoe absorbing shock and vibrations is more comfortable for both horse and rider. The horse is relaxed even on harder surfaces. For over 20 years, the Öllöv rubbershoes have been outstanding for many different rehab situations, including for horses with laminitis. 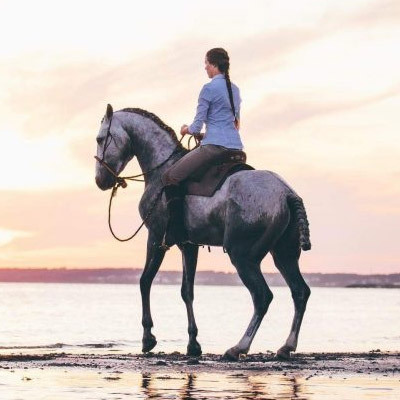 ”Several of my horses, both young horses and some of our top performing horses, have Öllöv rubbershoes and I feel the horses are happy and comfortable with them. The excellent and safe grip in stables and while transporting is a great added benefit that helps make horses calm and relaxed”. 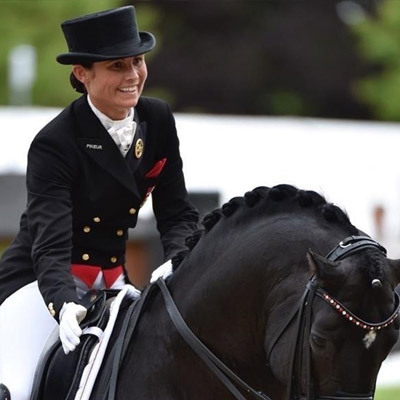 Representing both Öllov and the Danish National team in Dressage, Rikke Svane and her black Trakehner stallion Finckenstein TSF took part in the WEG 2018 in Tryon, North Carolina. 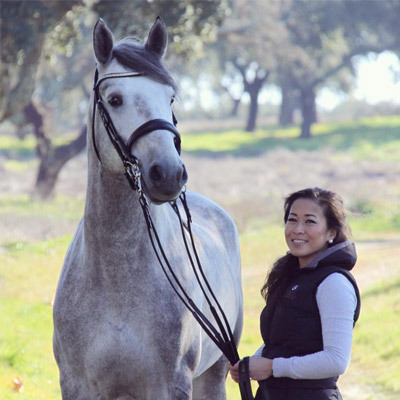 As quoted by Rikke Svane, “The hoof quality has increased significantly on all my horses and I have also seen tremendous progress during training, as the horses feel more at ease and comfortable wearing the shoes, as well as performing better than ever”. The technology behind the shoes has also led to a better gait and more active hind legs. The SoftStep shoes are innovative, high-quality and phenomenal in every way. Working with a lot of young horses it feels great to be able to give them the feeling of comfort and safety from the Öllöv shoes. 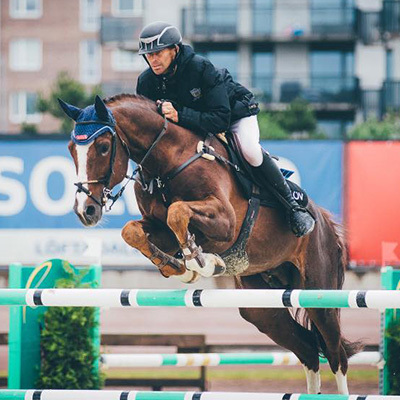 With that they get more confident and calm, and that helps a lot in all disciplines but specially jumping. With Öllöv I give them the best shoes to stay healthy for a long time”. “I also feel much safer when they travel with the Öllöv SoftStep, they can walk out safe from the transport in new environments and even if they are a bit stressed I know that they will not slip”. “Our horses are athletes who just like humans need comfort in order to perform their best. Nothing I have ever tried can compete with the shock absorption the Öllöv Softstep provides and you will notice a clear difference not only in the riding but also in the safety in your everyday life when walking your horse on concrete, stone floors and other hard surfaces”. 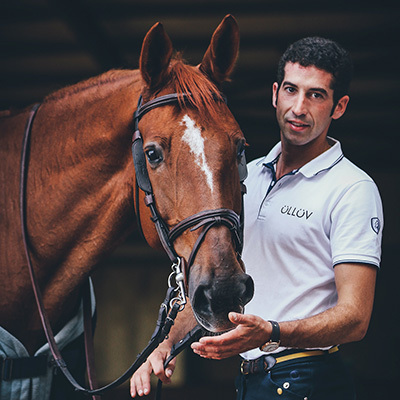 Behind the production and sale of every Öllöv horseshoe, there is a true passion for offering horses all over the world a better, more comfortable and safer shoe. We are the world leader in rubber horseshoes. The first version of the Öllöv Rubber Horseshoe was produced over 25 years ago. The current shoe, the Öllöv SoftStep, is the result of several years of work by farriers and riders in developing and improving the shoe even further.